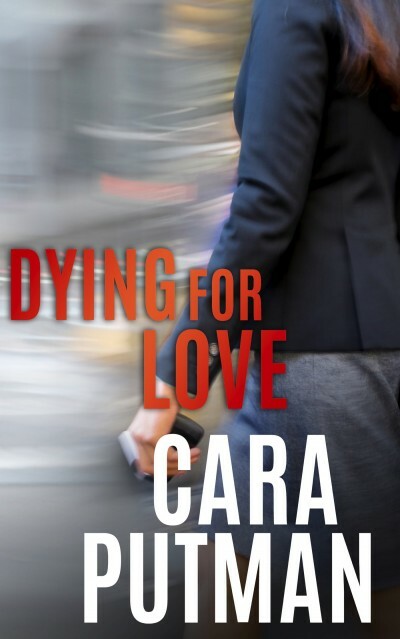 Things were business as usual for family law attorney Ciara Turner, until she walked into her mentor’s office to find the judge had been murdered. To make things worse, the emotional moments were witnessed by Ciara’s nemesis, opposing counsel Daniel Evans—the man she once thought she’d spend the rest of her life with. Daniel can’t walk away from the murder investigation, but his amateur sleuthing keeps him crossing paths with Ciara and he can’t help but admire her passion for her clients, even if they are often at odds across the judgment table. As Daniel and Ciara get closer to discovering who killed the judge, old feelings reignite. But the investigation takes an unexpected turn, can they trust each other enough to push for the truth? And will their rekindled relationship survive?